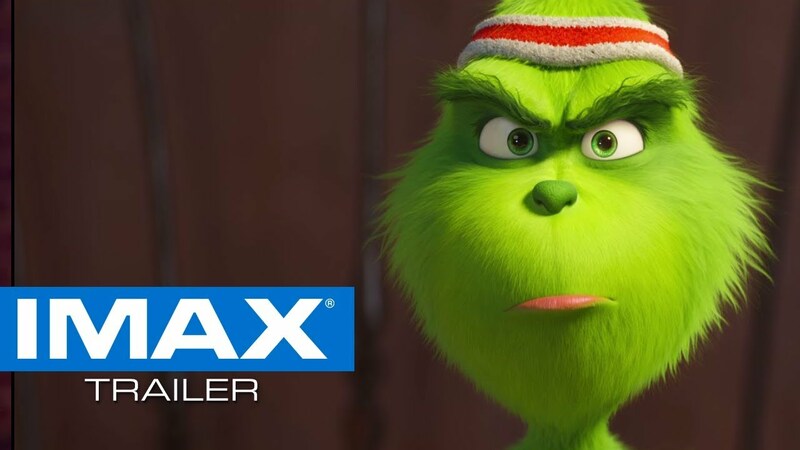 The IMAX release of The Grinch will be digitally re-mastered into the image and sound quality The IMAX Experience® with proprietary IMAX DMR® (Digital Re-mastering) technology. The crystal-clear images, coupled with IMAX's customized theatre geometry and powerful digital audio, create a unique environment that will make audiences feel as if they are in the movie. 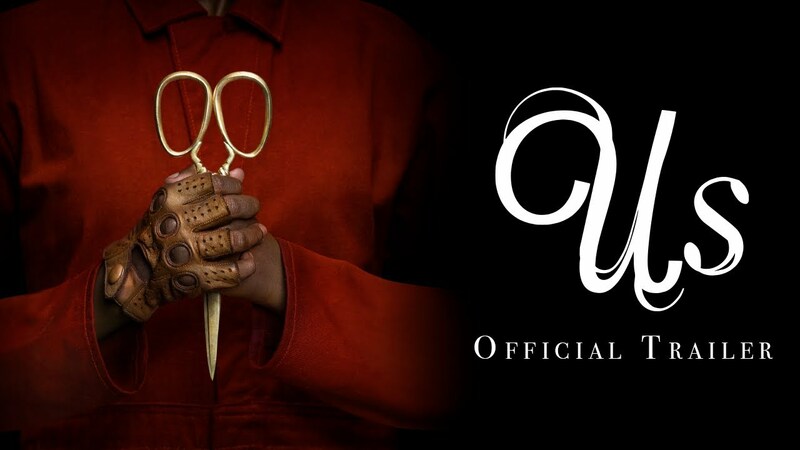 Experience Jordan Peele's Usin select IMAX theatres March 22nd. Academy Award®-winning visionary Jordan Peele returns with this original horror movie. For one week only, immerse yourself in the dark masterpiece that will keep you at the edge of your seats. 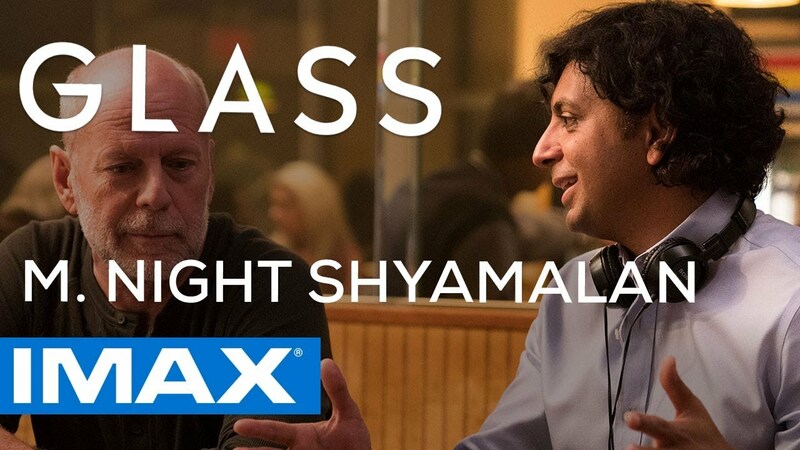 Take Glassdirector M. Night Shyamalan’s word for it. Break into a villainous world on the biggest screen possible, only when you experience it to the fullest in IMAX!